When temperatures outside reach 70 degrees, the temp in your car rises to about 100 degrees. Even with the windows “cracked”, your car turns into an oven. 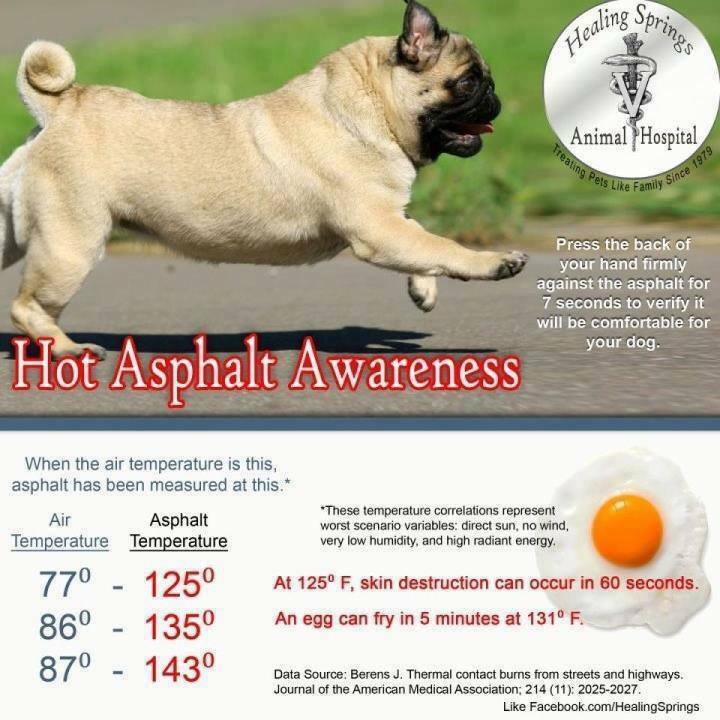 So, if it’s above 70 degrees, leave your dog at home.